Most people wouldn’t associate our neck of the woods with contemporary music – for most its all about the classical music of the Aldeburgh Festival. For four days – Suffolk 13th – 15th July 2018 – of the year Suffolk brings in the talent. 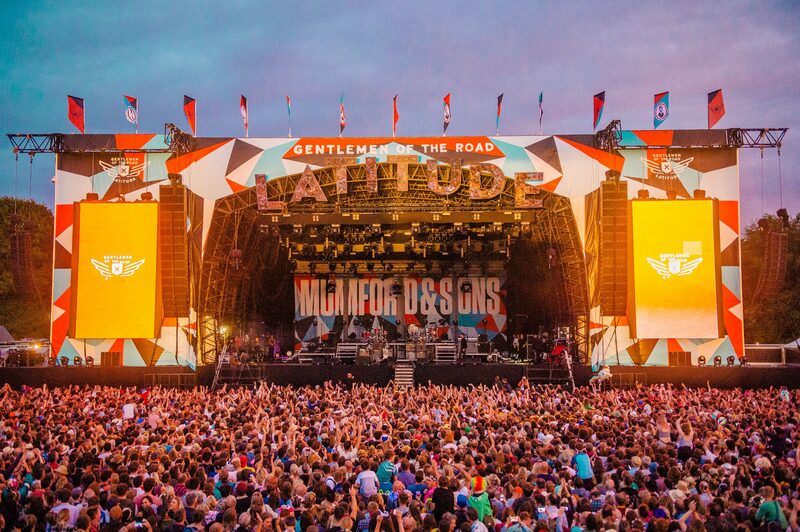 This year the headliners range from The Killers, Solange and Alt J – with everything in between. There is a lot more than music though – poetry, stand up and even spa treatments (no wonder it also has the reputation of being one of the most ‘middle class’ of festivals). Set in the grounds of Henham Park, part of the attraction must be that it is just such a beautiful place – grassy open areas and shady woodland. No Glastonbury quagmires here. 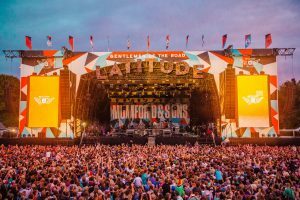 Although it’s a bit late this year – tickets sell out pretty quickly – if you do want to check out Latitude next year but don’t fancy a tent then stay at Five Acre Barn. We are only 20 mins away and can help get you there and away.